Last updated 01 March 2017 . By Katie Houghton. 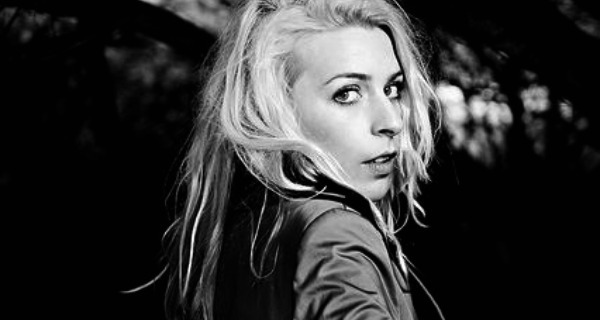 Sara Pascoe helps to headline Stand Up For Choice this March. Laughing matters, food matters, animals matter, equality matters and women's rights matter. No-one knows this more than the London-Irish Abortion Rights Campaign as they highlight one of the most important female issues affecting Ireland as of current. Hoping to bring about the awareness of securing abortion rights for Irish women, this March sees a comedy crusade that promises not only thigh-slapping stand up and cool quips, but support for names the likes of the Abortion Rights Campaign and Abortion Support Network. Joined by names such as Sara Pascoe , Aisling Bea , Eleanor Tiernan, Gráinne Maguire, Jarlath Regan and Nish Kumar alongside MC Tiffany Stevenson, Stand Up For Choice promises comedy with a cause on March 28th alongside important talks and the hope for change. Stand Up For Choice takes places on March 28th at the London-Irish Centre in Camden. Tickets are £17.50, all proceeds will go to the Abortion Rights Campaign and the Abortion Support Network.